XTM International releases XTM Cloud v11.3. The new version offers better organized terminology and great connector enhancements. London, July 29, 2018 — XTM International has released a new version of XTM Cloud. The new version introduces a new, more user friendly terminology interface, a brand new connector for OpenText TeamSite CMS, new Google Sheet integration features, file handing optimization in XTM Connect – Change Control and more. Terminology management has become more intuitive and user friendly. The new look of the module connects to the lightweight style shared in other parts of the UI. The module is fresh and sleek, easier to navigate and comprehend. OpenText TeamSite has joined the family of XTM Connect applications. Sending content for translation from this CMS and retrieving the localized text can now be achieved at the press of a button. The integration with Google Sheets has been extended with an option to include column’s content as comments to source segments. Also, cells are now marked with a timestamp in the note, to accurately indicate when they were requested for translation. Browsing Adobe InDesign files in XTM Visual Editor has become much more convenient thanks to page number controls. This new navigation element can save in-context reviewers a lot of time in big documents with small changes. Reviewers can quickly jump to the page with changes and disregard the rest of the translation & document. 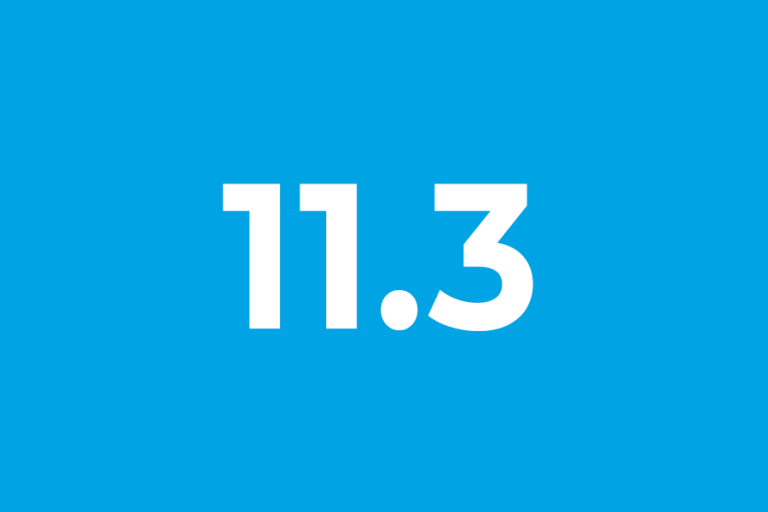 “The update to XTM v11.3 shows the great importance of even small improvements in the localization workflow. When efficiency of processes is at stake, XTM Cloud v11.3 comes in and provides optimization all the way downstream.” – said Bob Willans, CEO of XTM International. Other features in this release include a new, faster way of handling big files by XTM Connect – Change Control, the possibility to select text for anonymization in Word and Excel source files, chat access rights for in-house linguists, and a Google Translate mode in which entire files are machine translated in one go to prevent delays during translation. For additional information about XTM and its new features, please visit https://xtm.cloud/release-notes/11.3/. You can also find us on social media channels and contact us via phone or email.